Visit some of the most popular cities in America’s western states, including Hollywood, Monterey Bay, San Francisco and Las Vegas. In addition, this trip features a full-day visit to the awe-inspiring Grand Canyon. This 14-day air holiday begins in magnificent San Francisco, California’s famed “City by the Bay”. With pre-planned activities, optional guided tours and plenty of free time to see the sights, Newmarket Holidays makes this a great getaway at a terrific price. The city of San Francisco has been home to wandering artists, tech-savvy trendsetters and progressive reformers, addings to the city’s air of relaxed sophistication. Historic sights such as the Golden Gate Bridge, Alcatraz and the working cable cars speak of the city’s staying power. Strolling the streets, travellers can enjoy Fisherman’s’ Wharf, Pier 39 and Ghirardelli Square, and no visitor should miss a visit to Chinatown. San Francisco is home to some of the finest eateries in the state; from fresh seafood to haute cuisine, there is something for everyone. Famous Monterey Bay and Carmel-by-the-Sea are two extraordinary stops on the way to Southern California, connected by a picturesque 17-Mile Drive. Monterey hosts the wonderful Monterey Bay Aquarium, home to a mesmerising display of sea life, including sea cucumbers, jellyfish, bat rays and sharks. Carmel is an up-scale artists’ village filled with captivating shops. Don’t miss the star-studded visit to Hollywood, home of the famed Grauman’s Chinese Theatre and the Hollywood Walk of Fame. A three-night stay in the metropolis of Los Angeles offers enough time to explore the sights and sample the local fare. This stop offers an optional tour to one of California’s most cherished waterfront cities. In addition to sparkling beaches, travellers can attend the San Diego Zoo and Sea World. Considered one of the planet’s greatest natural wonders, the Grand Canyon offers an absolutely breathtaking and awe-inspiring view of a gorge 446 km long and 1,800 metres deep – a spectacle that was 230 million years in the making. Choosing the optional helicopter tour will offer a once-in-a-lifetime experience. 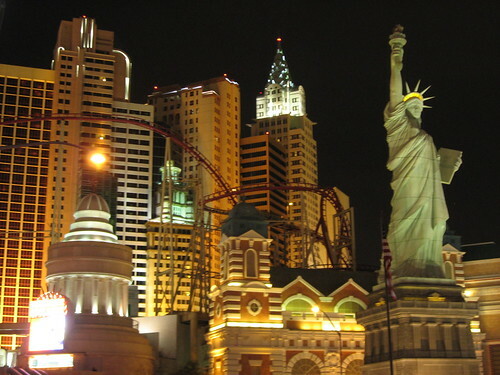 A three-day stay in glitzy Las Vegas will test each traveller’s capacity for excitement. Music, magic and lights decorate the city that never sleeps. A tour to the Hoover Dam is also an option. This 78-year old marvel of engineering is a vastly popular tourist attraction in the U.S. The park offers walking tours and has a museum, but the best view is from a helicopter. This tour of some of America’s most beloved destinations is a memory-maker’s dream. Activities suitable for couples, families or friends are sure to keep cameras loaded with hundreds of photos, and travellers are sure to return home pleasantly exhausted. Booking this tour is as easy as placing a telephone call to Newmarket Holidays’ friendly Customer Service Team, or visiting the company’s website. Newmarket Holidays is part of a larger company called The Newmarket Group, which was formed in 1983 in order to provide customers with professional escorted tours to a wide range of destinations at affordable prices. Newmarket Holidays offers holidays and breaks that consist of travel by air, cruise ship, coach and rail, and has taken great care to ensure that the enjoyment and experience of its customers is its number-one priority. Since Newmarket Holiday s was first established in 1983, the company has grown significantly both in terms of size and reputation, and is now regarded as one of the largest independent tour operators in the United Kingdom. Much of the company’s success has been attributed to its dedication in providing exemplary levels of customer service and its commitment to offering customers interesting and exciting tour itineraries whilst at the same time maintaining levels of affordability. The range of destinations available is extensive and truly offers “something for everyone”. Customers of Newmarket Holidays can experience destinations in the United Kingdom and Ireland, cities and resorts across Europe and long-haul locations such as Asia, India and the Americas. Some of the most popular escorted tours that Newmarket Holidays offers involve visits within the United States and Canada. 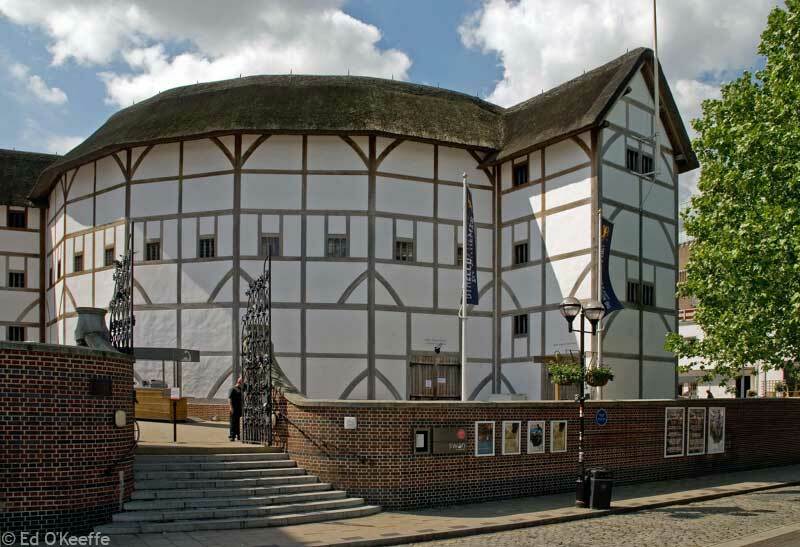 Due to the vast amounts of attractions and sights on offer in both of these fabulous countries, customers of Newmarket Holidays are increasingly taking advantage of the knowledge and expertise provided by the Tour Managers on each of their escorted tours. The Tour Manager at Newmarket Holidays are extremely customer–focused, and possess extensive knowledge of all the places and locations to be visited during the tour. Customers of Newmarket Holidays are able to sit back and relax as they travel between destinations, and can rely on the dedicated services of the Tour Manager to keep them up-to-date and aware of upcoming sights and attractions. Newmarket Holidays currently offers escorted tours to a variety of destinations in the USA and Canada that include, but are not limited to, New York, Hollywood, Las Vegas, San Francisco, Alaska and the best that Canada has to offer – including the Canadian Rockies. When booking a getaway it’s important to approach a reputable tour operator. Newmarket Holidays has been helping its customers to find their ideal holiday since 1983, and during that time has received several industry awards for its service. Newmarket Holidays aims to provide its customers with affordable holiday solutions with a strong focus on customer service. Its Customer Services Team take into account the customer’s requirements and budget to suggest a holiday which should be perfect for them. For some people this is a summer break to a European destination such as Italy, Germany, Portugal, France or Croatia, whereas others prefer to stay a little closer to home and explore the Scottish Highlands or Belfast. Newmarket Holidays also offer more specialist trips. 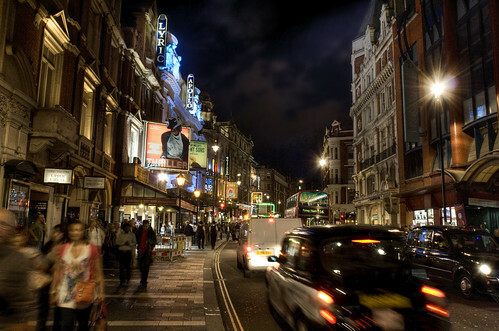 Customers can book to see their favourite musicians in concert, or enjoy a trip to the theatre. Newmarket Holidays has access to some of the most popular live-entertainment tickets to take some of the stress out of trying to purchase an in-demand ticket. Newmarket Holidays’ Sports Experiences division organises travel to major sports events for both fans and players while the Study Experiences team arranges educational trips for school and college groups. The dedication of Newmarket Holidays to provide its customers with the best possible holiday arrangements has helped them to achieve two successive ‘Best Tour Operator’ awards at the 2011 and 2012 British Travel Awards. These were won for coach holidays and holidays to Italy. As well as organising holidays for their customers, Newmarket Holidays also a major provider of ‘Reader Holidays’ to UK newspapers and of group travel arrangements for various associations and affiliated organisations. Newmarket Holidays has built up a strong reputation for itself over the years, and now assists thousands of customers every year in finding their ideal holiday. Newmarket Holidays remains one of the biggest independently-owned tour operators and continues to offer specialist travel to a range of destinations, both within Europe and worldwide. With travel and accommodation both organised by Newmarket Holidays, customers can focus on enjoying their holiday without the stresses that come with organising. Its ethos of providing affordable travel arrangements alongside excellent customer service is one which is major reason for Newmarket Holidays’ continued popularity.